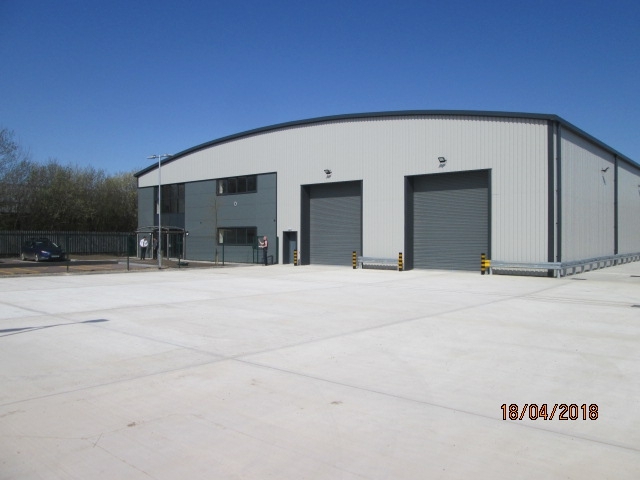 Lindum was appointed to Design and Build a new 16,200 sq ft office and production facility with associated external works, services and drainage for growing family business, Lincoln Precision Engineering (LPE Ltd). 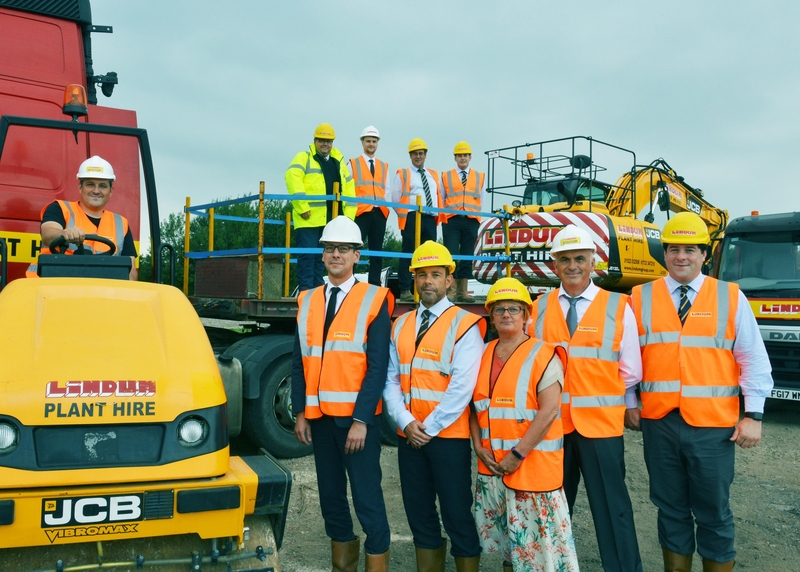 The business had previously been a tenant on Lindum's North Hykeham Business Park and was investing £2.5 million in the relocation, which paved the way for the creation of new jobs and the installation of new laser and folding equipment. Lindum sold LPE Ltd land at the seven acre Discovery Park business centre off Whisby Road and designed the its bespoke premises. 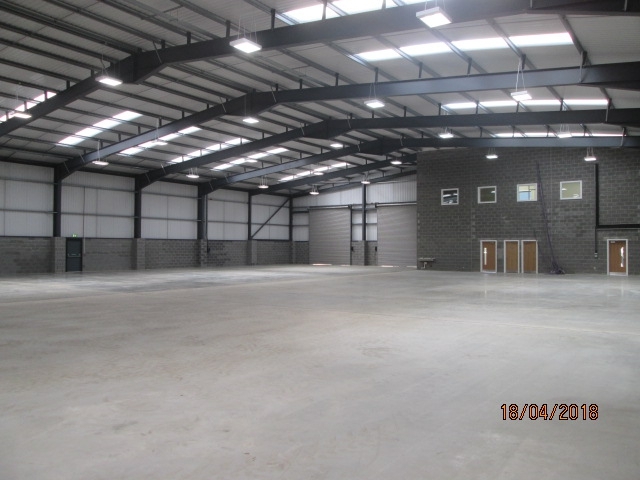 The development took 1.2 acres of the seven acre site, allowing Lindum to still be able to offer other businesses bespoke premises solutions on competitive freehold or leasehold terms.